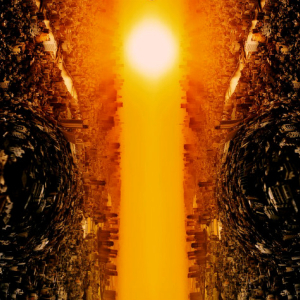 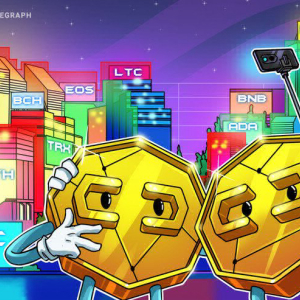 Today Cardano price in US dollars is currently 0.0849 USD, and if converted to Bitcoin is 0.00001630 BTC. 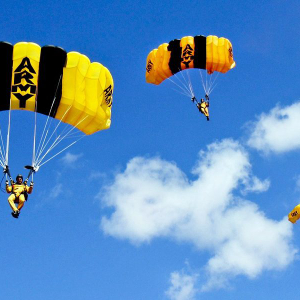 A total of 422,598 coin's are currently circulating in the Market. 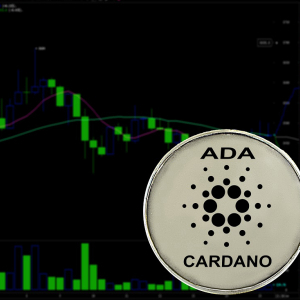 Cardano prices are currently experiencing a change of -1.08 %, check all cryptocurrency. 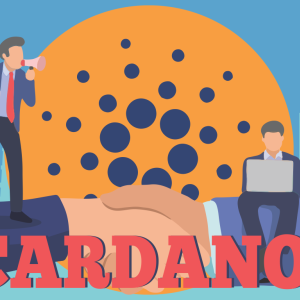 Over the past 24 hours 1.230 M US dollars Cardano has been traded on Crypto Exchanges. 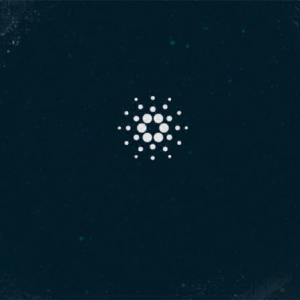 Get Cardano's progress by adding it to your favourites and creating a free portfolio if you wish.